We’ve just added (yet another!) vacation property. 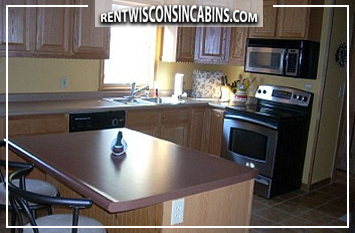 The Birch Haven vacation home in Ellison Bay, WI is part of the fun area of Door County. This cozy, 3 bedroom home includes all modern amenities such as a washer/dryer, satellite TV, air conditioning, and a full kitchen. Spend your days exploring, enjoying water recreation, dining at local restaurants, and much more. Unwind in the spacious backyard and enjoy a fire-pit. Interested in viewing another property in the Door County area? Read one of our latest blogs which highlights another recently added property and fun things to do in Door County. 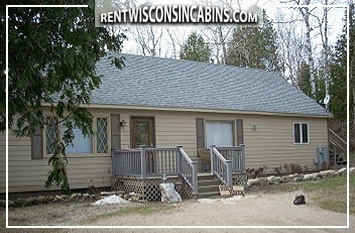 This entry was posted in Recently Added Rental Properties and tagged door county, travel, vacation, vacation homes, wisconsin. Bookmark the permalink.